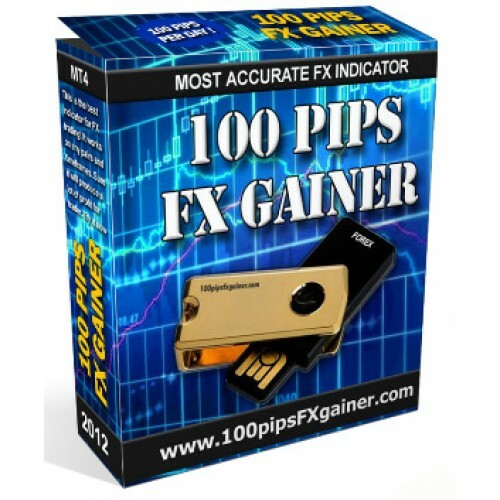 The “100 pips FX gainer” is a complete trading tool designed primarily to trade the FX markets fully and consistently. 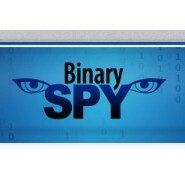 The indicator based on a special system that predicts the price movement in advance! 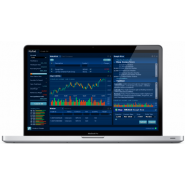 The main principle of the indicator is price action system + custom mt4 indicators - All in one! The hit rate of the indicator is about 85+% in most rencies, and higher in the rency pairs recommended in the next chapters. 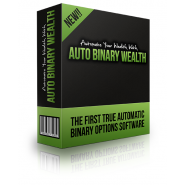 Get the Key to a Phenomenal Forex software discovery. 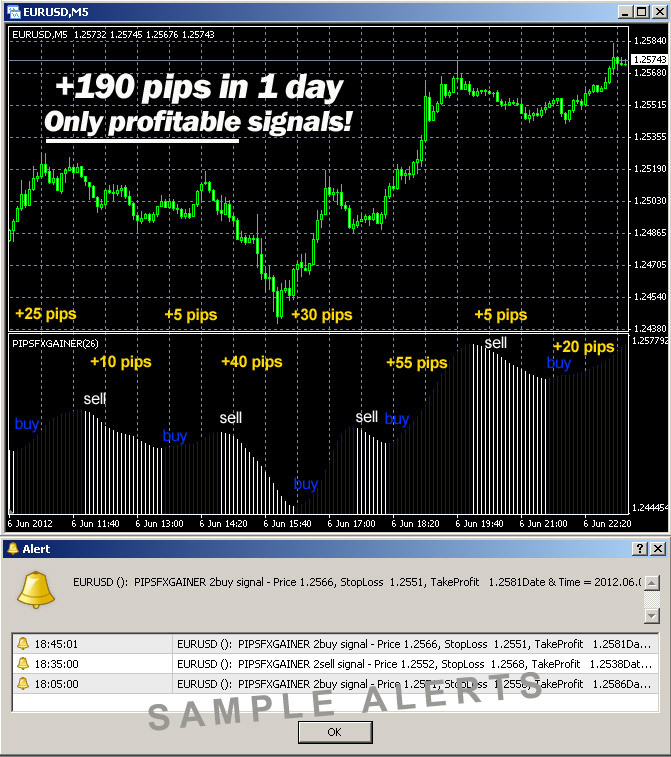 This indicator provides only extremely profitable signals! 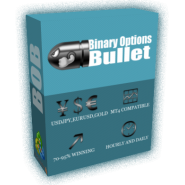 Stop losing money - Instead, make 100+ Pips every single day.. 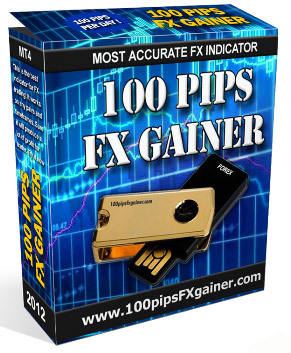 I guarantee: The "100 Pips FX Gainer" software does NOT repaint! This Indicator works on Forex pair + ANY Stock, Currency, Commodity, Bond, ETC..